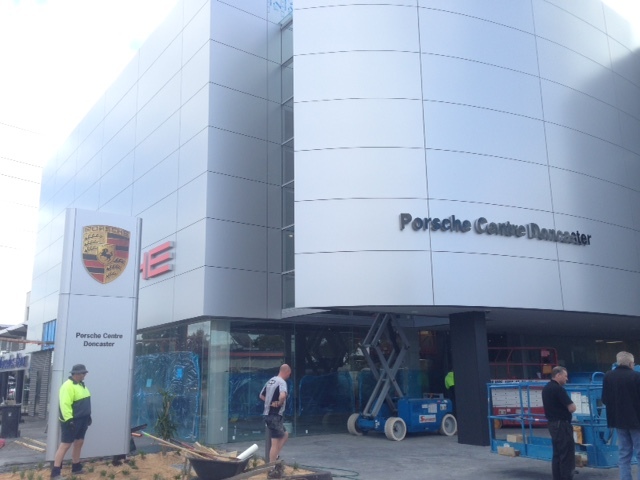 PORSCHE is preparing to bolster its retail operations in Australia with the opening of two new dealerships in Victoria and Queensland this year. 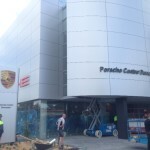 After posting record sales last year of 2813 new registrations through its 12-dealer network, the German sportscar brand will expand its retail presence with “strategic openings” in Doncaster in Melbourne’s eastern suburbs – to be run by the Preston Motors Group – and the appointment of a new dealer in Townsville, where Porsche’s customer base is growing. 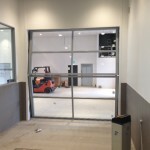 Due to open in the second quarter of 2015, the Doncaster dealership will join Porsche Centre Brighton, also owned by Preston Motors Group, and the Porsche Centre Melbourne in Collingwood. 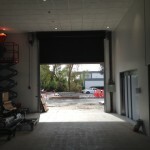 Preston Motors Group chief executive John Bradley said the location would unlock new opportunities. 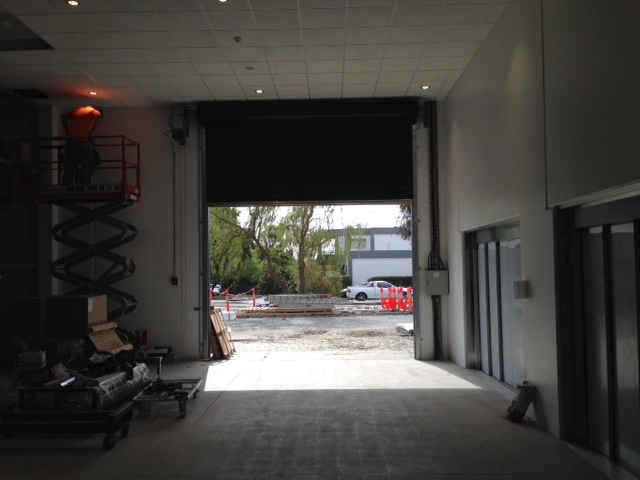 Ansa Doors successfully tendered to supply and install a range of robust and reliable Bi-folding doors and Roller Shutters for the new Doncaster facility. 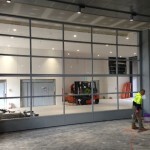 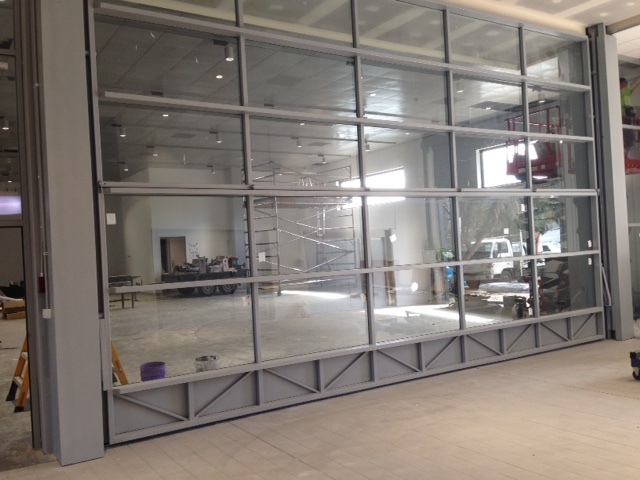 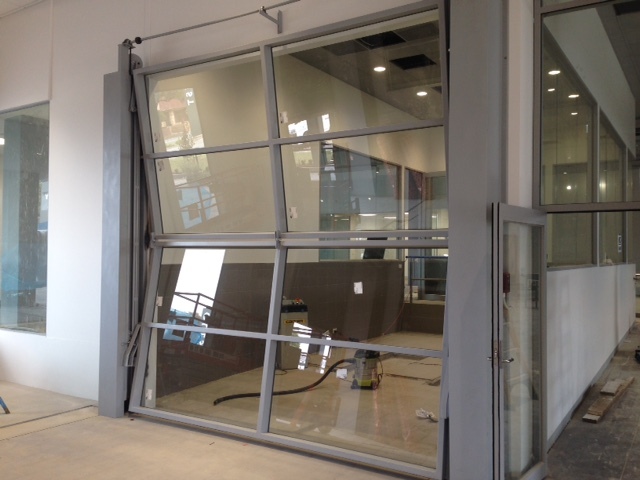 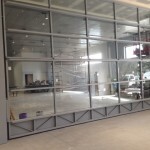 The AB100 series Bi-folding doors are clad with fully glazed panels and are located in the dealerships new car delivery area. 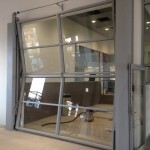 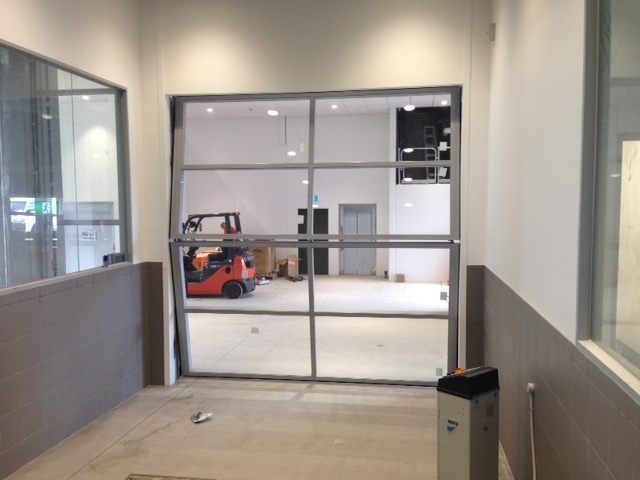 Having previously supplied doors solutions for multiple other Preston Motor Group dealerships, including the Mitsubishi dealership in Somerton and the Ford dealership in Oakleigh, Ansa Doors was the logical choice for door supply with a guaranteed supply and service history. 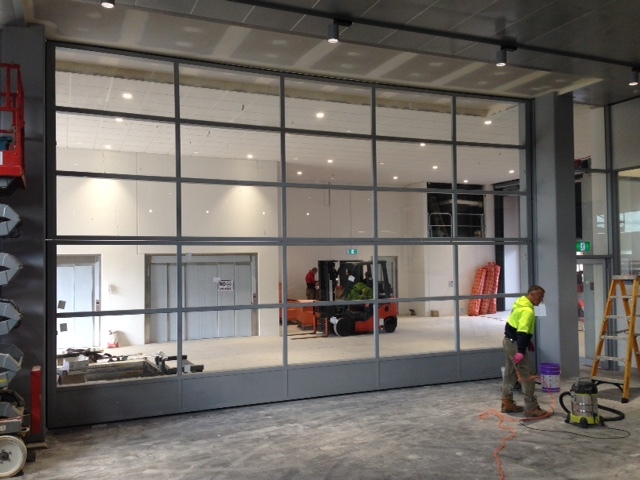 Preston Motors Group is one of the largest automotive retailers in Victoria, having been in business for more than 100 years.